So far I have only left little E with family for a day, maybe 4 times. They weren’t even full days. (So hard to stay away from my little nugget!) This time schedule was made for my husband.It doesn’t go exactly this way, but it gives you an idea of what his naps would look like. Let’s see how our schedules will change next month!! 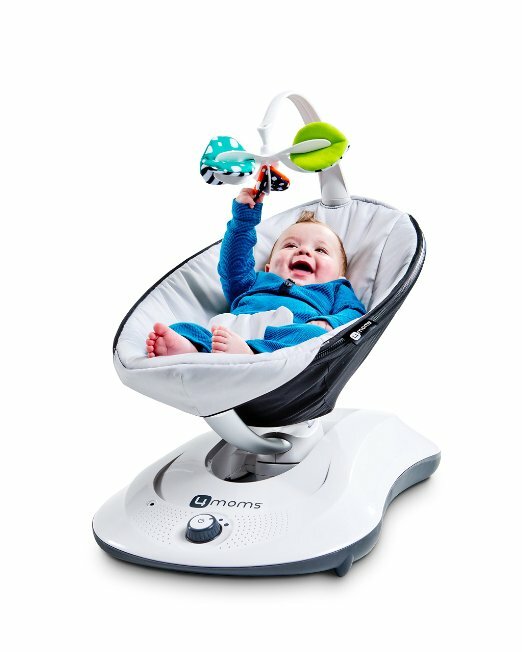 My friends who DO have kids told me I need “a swing” Right away I went online and purchased it with expedited shipping. No time should be wasted, this baby needs his rest….today…right now! 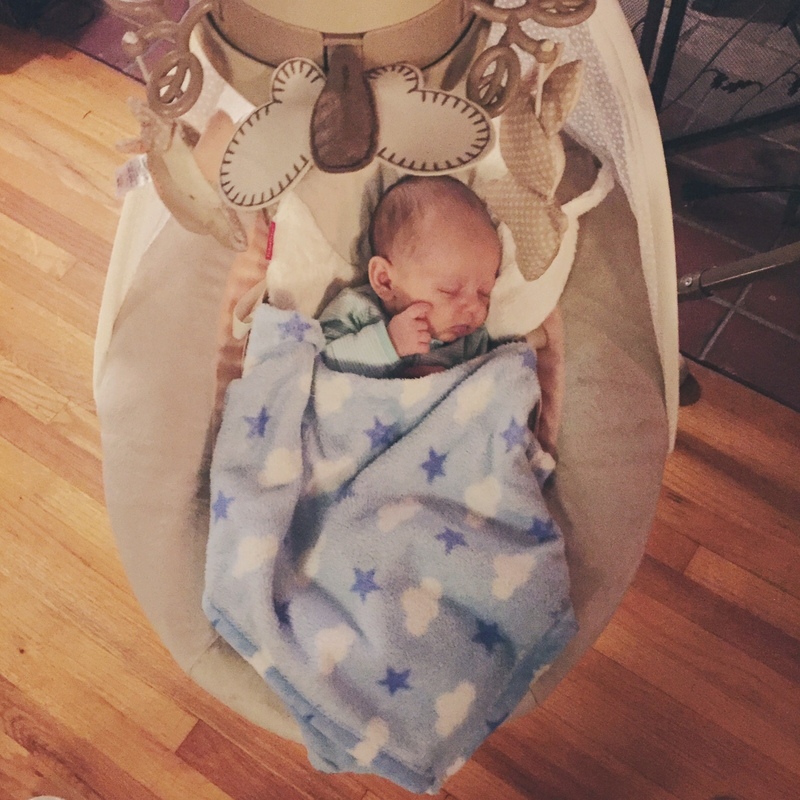 As soon as we put it together my husband and I were so excited to try it out AND….. our baby wasn’t a fan AGAIN! Well, my mommy friend (her daughter is already 18) came over and held our little Everest and within minutes had him asleep and she asked if it was okay to put him into the swing. I told her “He might wake up…” She was like “nahhh” and placed him in there and VIOLA! He was asleep and swinging in the swing!!! He napped for over an hour! 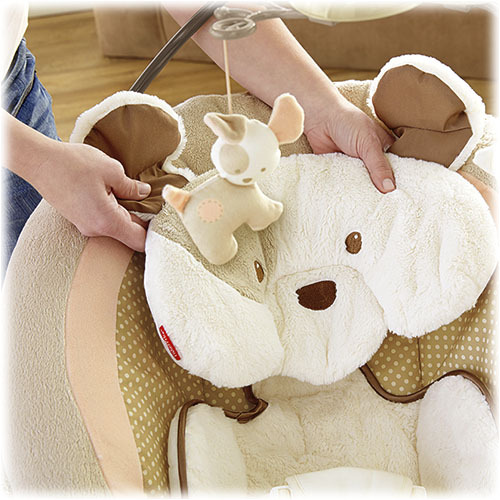 Now that I kinda know how to get him in there and to know that he will sleep for at least an hour, I use it when I can. I have heard that its not good to always rock him in there or else he won’t be able to sleep any other way. BUT for now… I need him to sleep so that I can start getting things done or maybe I should get a nap in too! Now I wanna ask OG Mom’s out there, did you use the swing to get your baby to sleep. And if so, would you turn OFF the swing once the baby is out? Or let it keep swinging until they wake? Any other tips and tricks with the swing? Would love to hear more about it!! Hope to hear from you powerful/inspiring moms out there! !